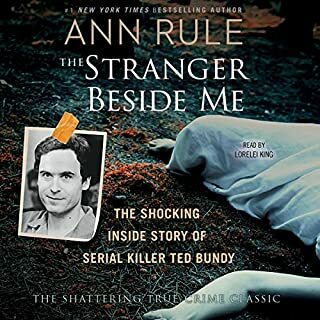 Ann Rule has a unique perspective in that she knew Ted Bundy personally. I got this book specifically to hear her personal account of him. It was interesting, but got rather tedious in the excessive details. It really does read like a police report. 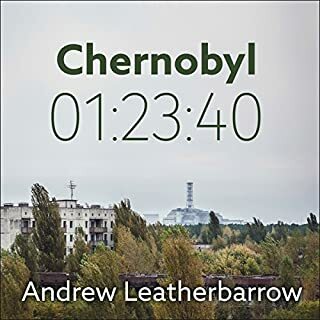 The narrator became much easier to listen to when I increased the speed to 1.25. I appreciated that she lists the names of his victims. That felt like a respectful thing to do for them. It's too easy to lump these women into a number and forget that they each and a name, and a life, and they mattered in this world, and are missed. A good mix of historical research and ‘travel documentary’. I wish I had bought the hard copy to see the pictures the author describes. 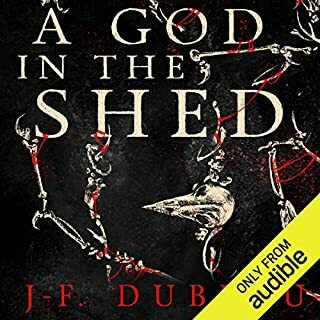 This was a good rainy day book… not necessarily scary but intriguing and entertaining. It’s always a point scored by the author when I find myself rooting for a character, hoping they get a happy ending. There were some annoyances… like overuse of the phrase “the big farm boy”. But those didn’t distract enough from the story to make me stop listening. 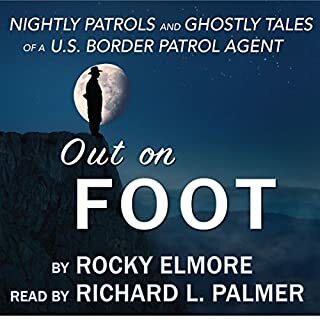 I enjoyed this book immensely and came away with a tremendous respect for the border patrol. Even without the spooky happenings it takes tremendous courage to patrol our borders! There are certainly some interesting tales to ponder in this book and it raises more questions than answers. Drives the point home (at least to me) that there is more out there than we can explain. This book was entertaining. There were a couple painfully cliché lines in it, but I think those were on purpose. If I am looking for something just entertaining and 'mindless' later on, then I'll definitely go look for more of this series. It was not scary at all, so don't be expecting that. 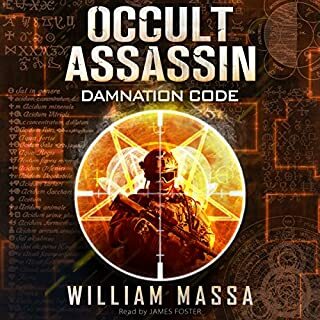 The author came up with an interesting twist on the occult, so that was cool. Overall I enjoyed the book and would recommend it. I would recommend this to certain friends... some people could not handle the blasphemy sections. 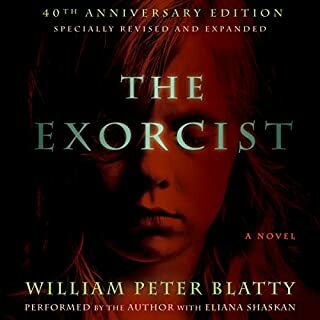 William Peter Blatty's voice is perfect for this. Does a wonderful job! 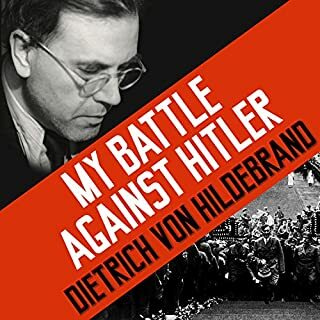 In My Battle against Hitler, von Hildebrand tells of the scorn and ridicule he endured for sounding the alarm when many still viewed Hitler as a positive and inevitable force. He tells how he defiantly challenged Nazism in the public square, prompting the German ambassador in Vienna to describe him to Hitler as "the architect of the intellectual resistance." Would you listen to My Battle Against Hitler again? Why? Yes. In fact I have listened to several sections twice already. There is so much content that one listen is not enough to truly absorb it all. I found myself really pondering my values and asking if I believe in them enough to hold fast to them no matter the cost.